Comfortable bedding, good kitchen appliances. Waiuku Lodge Motel has safe parking for all types of vehicles. We offer you comfortable units at an affordable price. 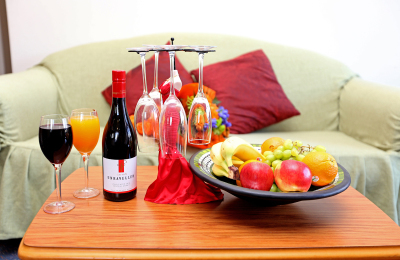 From the moment you arrive you will enjoy our warm friendly hospitality. 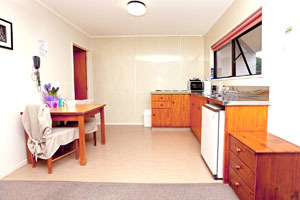 At Waiuku Lodge Motel we are committed to enhancing your accommodation experience when you visit Waiuku, Franklin, Auckland. 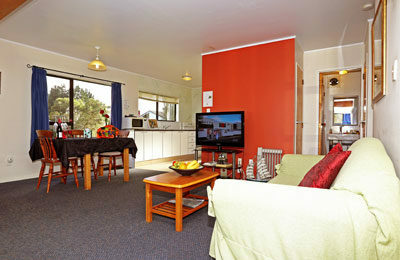 We hope you have a pleasurable stay with us in Waiuku. Ideal for families, couples, groups, business or travelling visitors. Long stay options are available, please contact us for details. We also offer continental breakfasts. After finishing negotiations with our power provider, we are very pleased to announce that we can now offer free plug in charging for electric cars!! 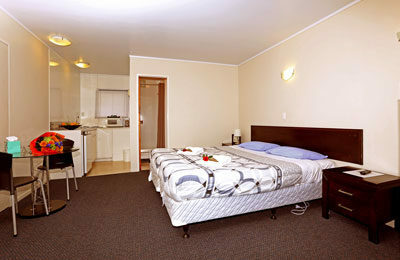 We are located 45 minutes from Auckland International Airport, or 50 minutes south of the Auckland CBD. Pukekohe is 15 kilometres away while Castaway Restaurant at Karioitahi Beach is an easy 10-minutes drive for a west coast sunset. Discover from the Awhitu Peninsula to Port Waikato and the Bombay Hills. These are just a few of the many activities available. Click to find out more. We provide free unlimited access for guests.